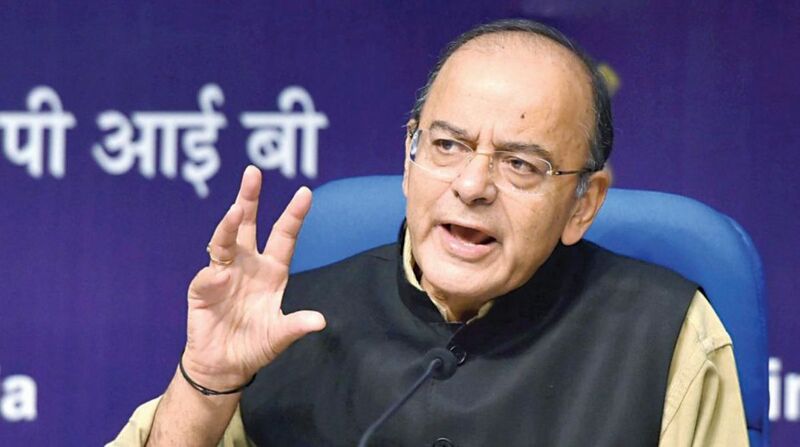 Finance Minister Arun Jaitley will meet the heads of public sectors banks (PSBs) tomorrow as part of the annual financial performance review exercise. The meeting will happen against the backdrop of the ‘Alternative Mechanism’ (AM) to merge three public sector banks — Bank of Baroda, Vijaya Bank and Dena Bank — with a view to creating a global-size lender, which will be stronger and sustainable. Of the 21 state-owned banks, only two – Indian Bank and Vijaya Bank – reported profits in 2017-18. Indian Bank posted the highest profit of Rs 1,258.99 crore and Vijaya Bank’s profit worked out to be Rs 727.02 crore.